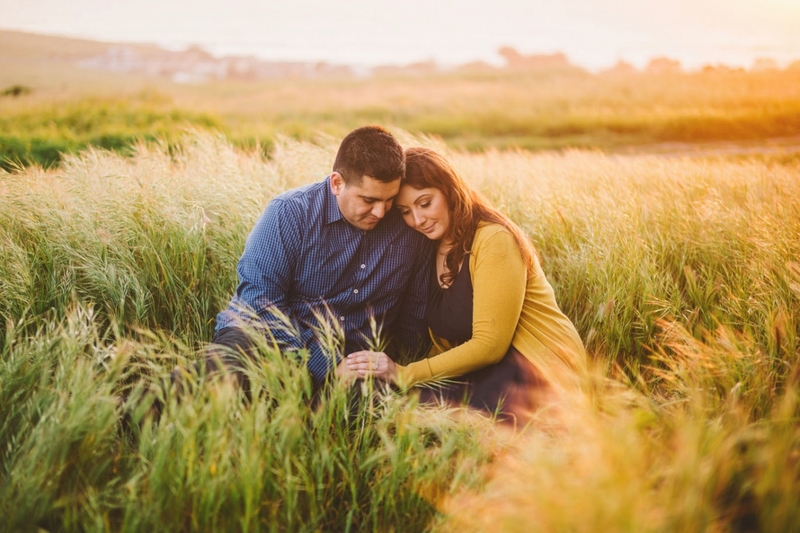 The light in Cambria was particularly stunning on this day when I met Michael and Gricelda for their San Luis Obispo engagement photos! They drove up from Los Angeles to enjoy the beautiful central coast scenery. I always love photographing here in the spring. The grass is so lush and green before it turns gold in the summer time. 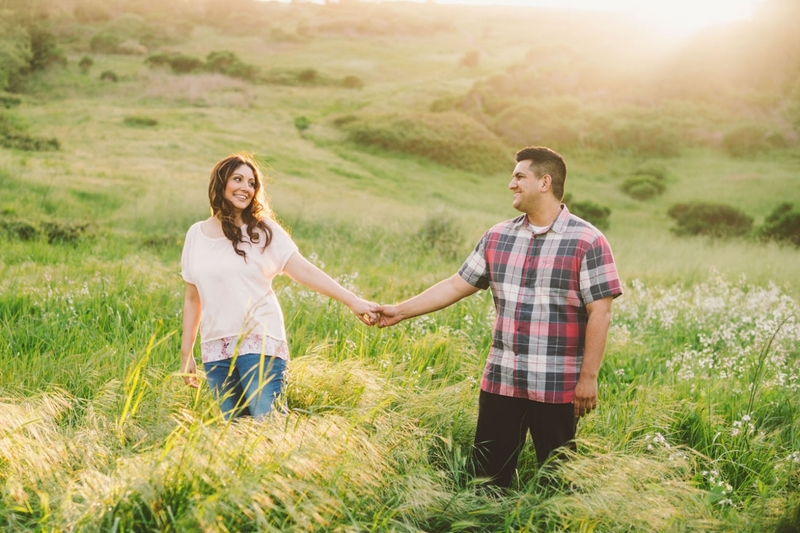 Our springs seem very short in California, which is why I was so many to get some engagement photos in! 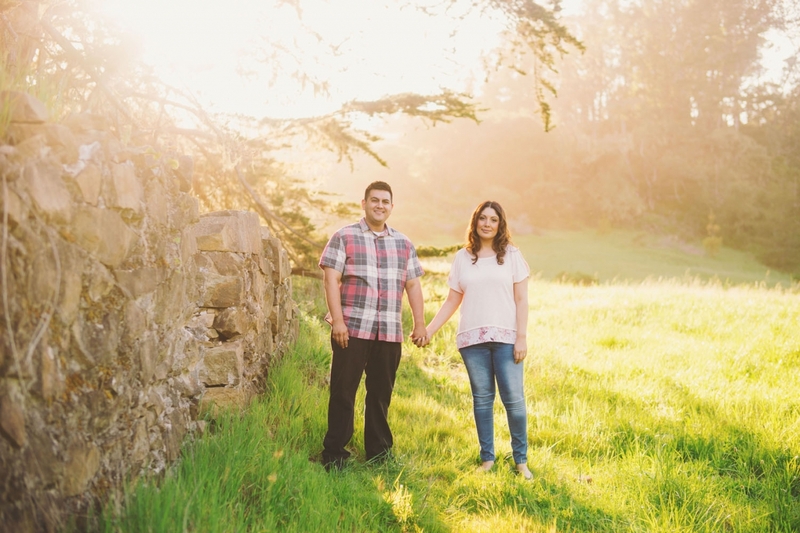 Michael and Gricelda will be getting married at the Dana Powers House in Nipomo next month! Check out my facebook page for more!